Senior Gameplay Designer Eric Fagnan and Senior Combat Designer Corey Gaspur share exciting details about the upcoming expansion to multiplayer “Retaliation” which will be a real game-changer for players. 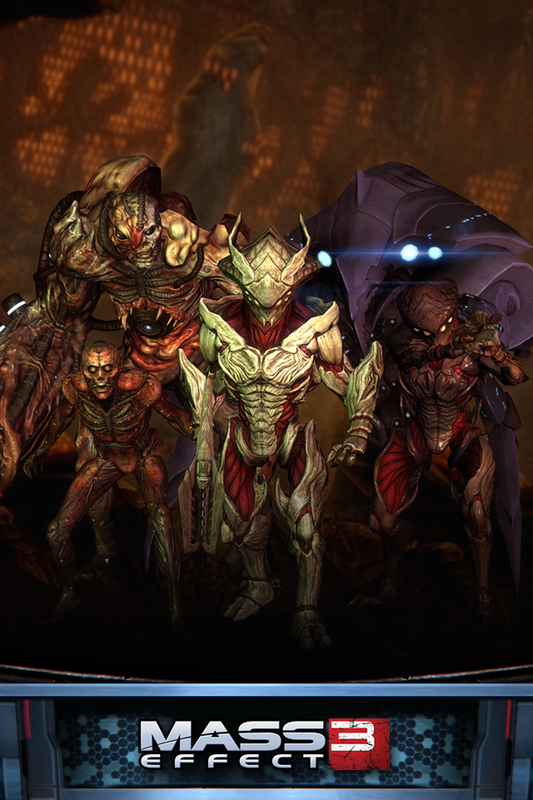 Retaliation includes four exciting new kits, two of which are elite Turians with new abilities and appearances. 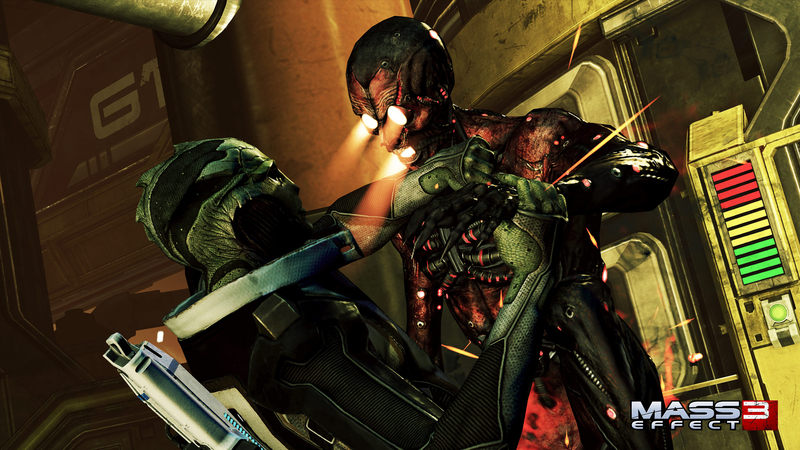 Both Turian classes are equipped with propulsion packs, giving them unique evasive abilities and devastating new heavy melee attacks. These new Turians are some of the most maneuverable fighters to date. 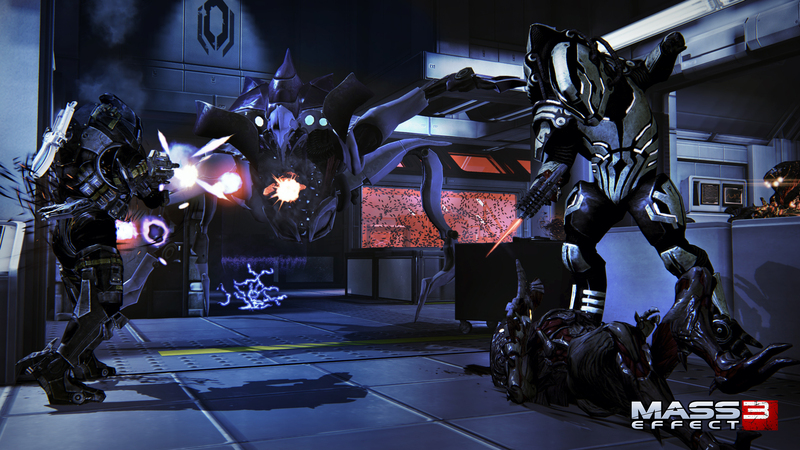 The Turian Ghost is a new Infiltrator type with a custom Tactical cloak that that boosts Assault Rifle damage. Ghosts have extra damage potential and better survivability in tight situations—a new Stim Pack grants a short damage immunity that allows the Ghosts to survive situations no one else can.Ghosts also utilize Overload for crowd-control and anti-shield ability. 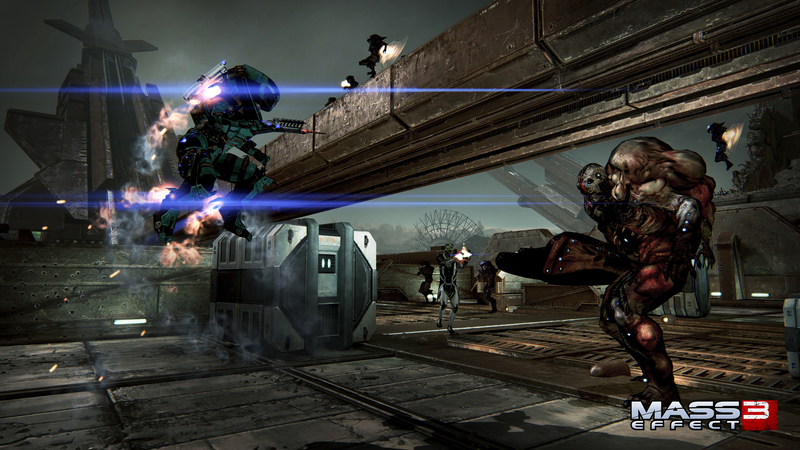 The aggressive Turian Havoc kit uses the propulsion pack to slam a Soldier into enemies at long range, similar to Biotic Charge. This high-damage power obliterates smaller enemies. The Havoc also uses the new Stim Pack ability to provide impressive close-range survivability, and Cryo Blast for great crowd control and debuffs. Retaliation’s other two kits are top-secret reinforcements from far-off parts of the galaxy that can now support front-line troops on the battlefield. Additionally, 12 more kits will become available in the coming weeks. All kits offer unique power combinations that provide new gameplay and tactical choices. We are pleased to introduce new Hazard maps in Retaliation—these maps layer extra challenges onto the game’s original six maps. Even the most hardened soldiers must create new strategies to defeat the enemy: in the Firebase Ghost map, players must remain inside to avoid acidic rain that pounds the area and drains playershields; in Firebase Reactor, players can periodically turn on the reactor, trapping enemies (or players!) inside and causing massive damage. Two Hazard maps become available each week, and players will receive increased XP rewards for playing them. Our team focuses heavily on gameplay themes when building new characters or weapons; these themes allow us to build a distinctive feel into gameplay. 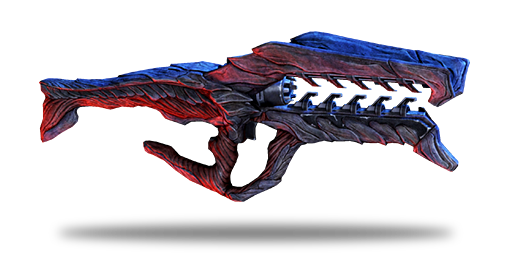 For example, Cerberus weapons are smooth and high-tech in their appearance, VFX, sound, and feel; krogan weaponry is gritty, hard, and violent. Brand-new Collector weapons fill a unique role on the battlefield: Collector weaponry is deadly accurate, deals high damage, and has a lower mag size. The weapons also shred armor, giving the Collector SMG extra punch against big targets. This beam-based weapon is capable of sustained fire. Does not require thermal clips. A low-recoil weapon, this SMG has a high rate of fire and is effective against armor. Does not require thermal clips. 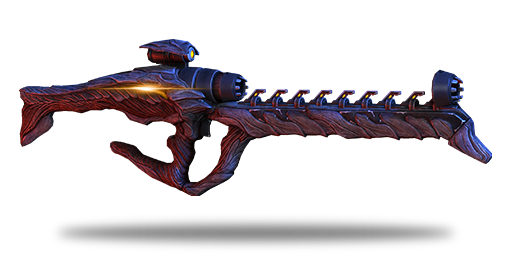 The Collector assault rifle uses advanced accuracy stabilization. The Collectors are a relentless faction of cyborg monstrosities; this anti-power faction will encourage players to bring a balanced team in combat against them. Players facing the Collectors will need to rethink the ways they’ve been using powers in combat. 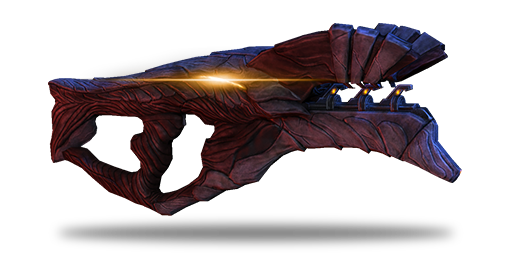 The Praetorian is a true boss-level creature that can affect the battlefield in unique ways, such as creating a biotic sphere around itself, completely blocking incoming powers and allowing the rest of its faction to move in behind it. Harbinger is again a force to be reckoned with, as he is able to possess any creature within the Collector faction. The effects vary from creature to creature, but the…. outcome is inevitable…. you ….will… succumb and ascend…… Assuming direct control. Previous Previous post: Operation: OVERDRIVE Success! Next Next post: BioWare Community Team Europe tour. London, Paris & Stockholm!